The holidays are fast approaching. 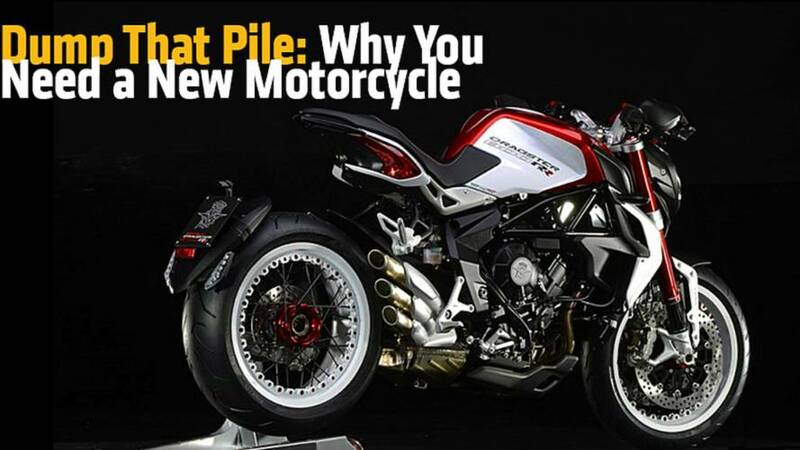 Why not get yourself a new motorcycle? 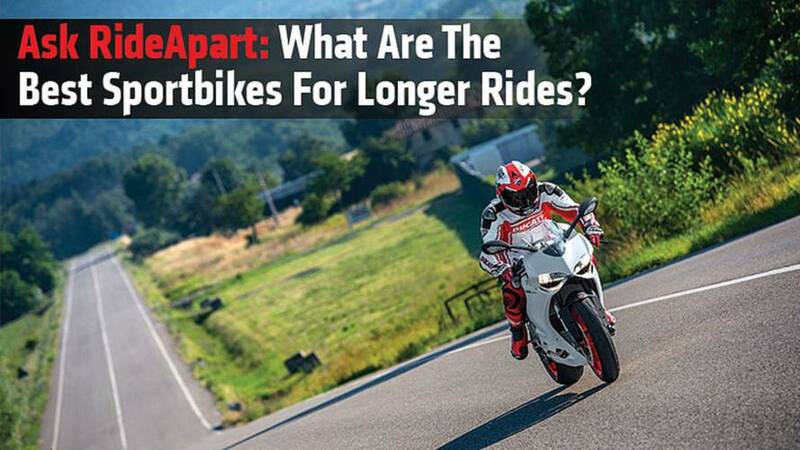 Ask RideApart: What Are The Best Sportbikes For Longer Rides? In this installment of Ask RideApart, "I'd be interested in the readers' thoughts about which Sportbike(s) would be best suited for a long (over 4 hours) ride." 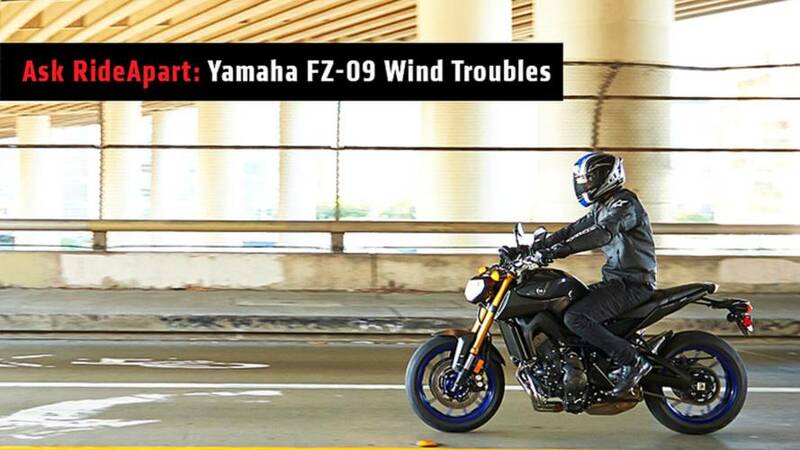 Ask RideApart has a few solutions for the Yamaha FZ-09 wind issues, starting with adding an aftermarket windscreen. 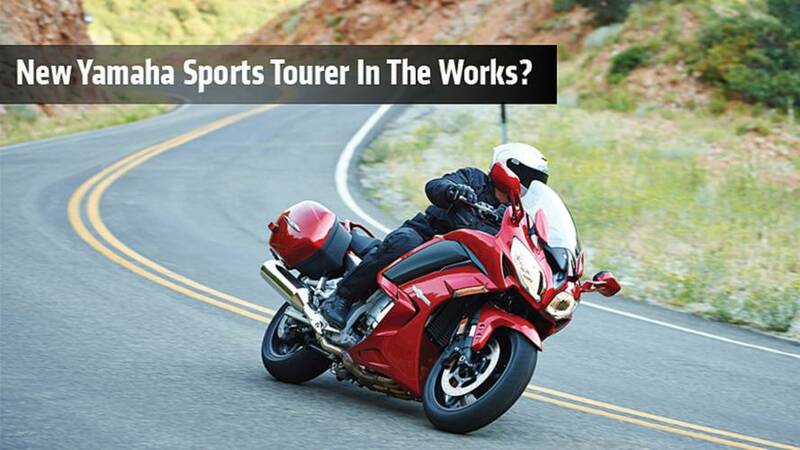 New Yamaha Sports Tourer In The Works? A new Yamaha sports tourer may be on the horizon, judging by a recent U.S. Patent submission. 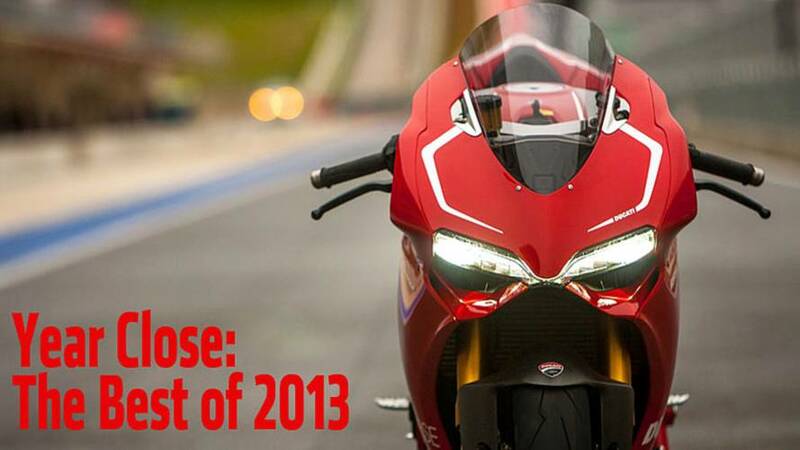 Shopping for a new bike in 2014? 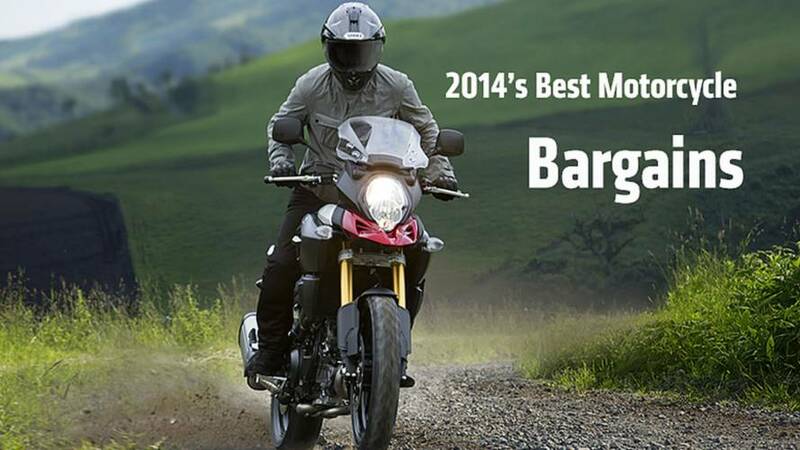 Here's the best motorcycle bargains you can buy based on performance. 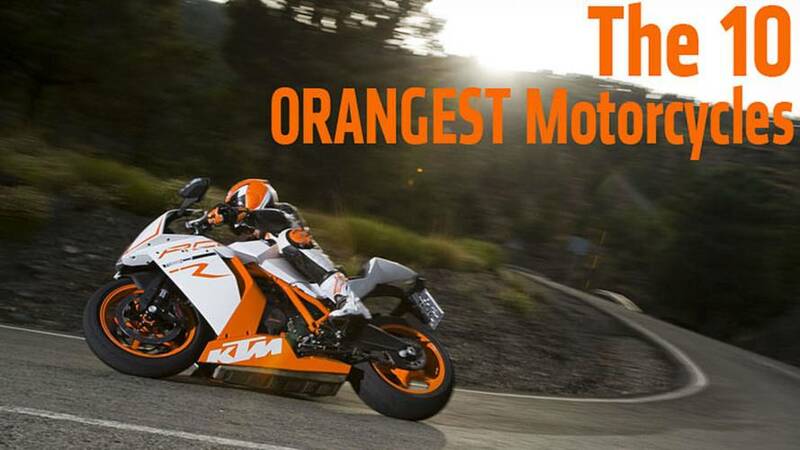 For those of you who love Halloween or just the color orange, we present to you the ten best and orangest motorcycles. 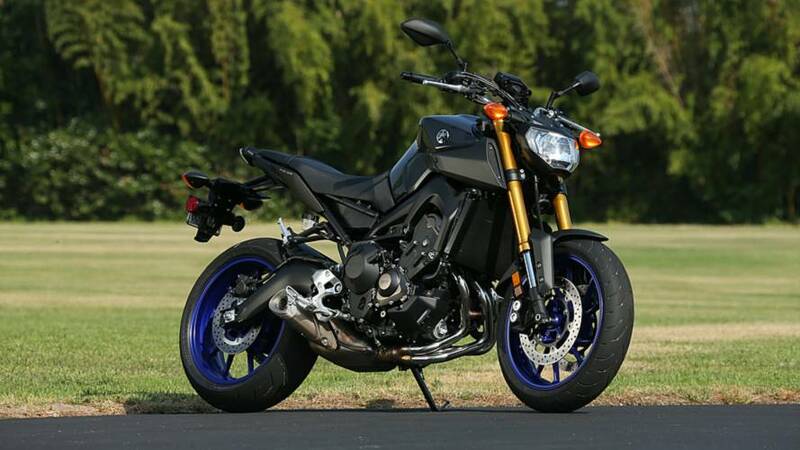 New 2014 Yamaha sportbikes to get new colors. 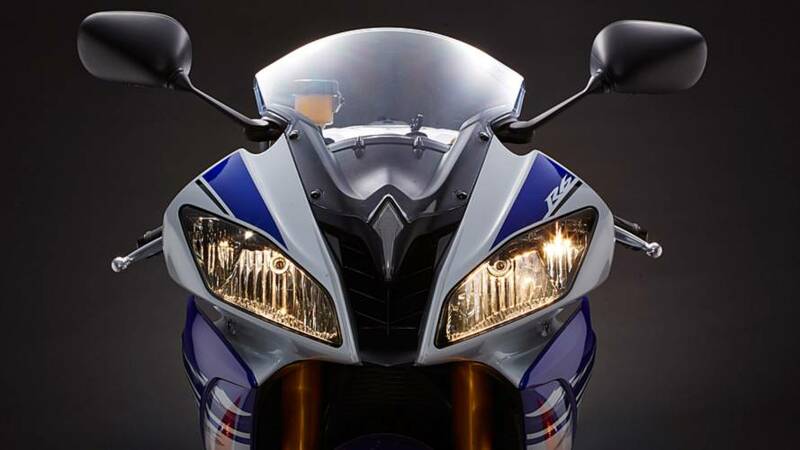 See the new paint schemes for the 2014 Yamaha R1, 2014 Yamaha R6, 2014 Yamaha FZ6R and 2014 Yamaha FZ-09. 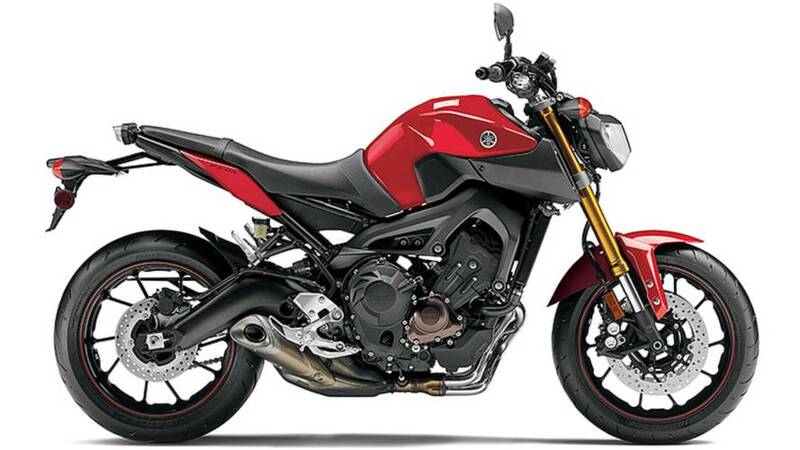 Despite similar naming convention, Yamaha FZ-09's is a completely different bike than the FZ8. Find out why. 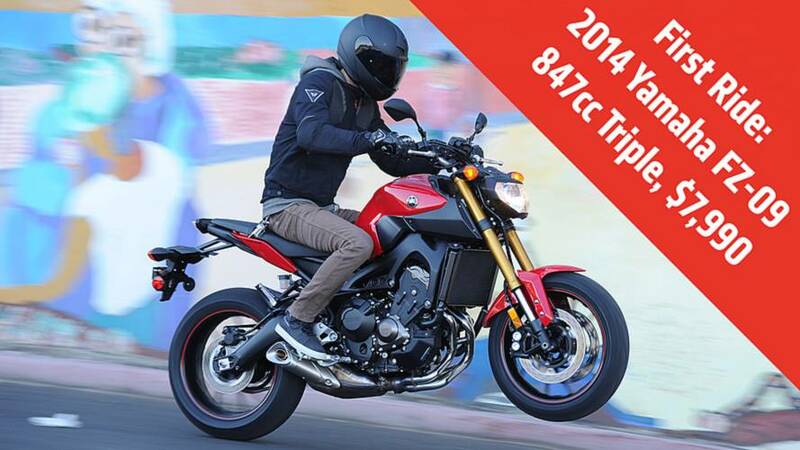 Full details on the new, three-cylinder 2014 Yamaha FZ-09.